2. Built-in Integrated battery Box in Downtube. 5. UD/3K matte black or customized painting for OEM orders. More motors appliable:We have interfaces for Shimano, Brosch, Brose, Bafang, Vinka, Yamaha, Panasonic etc. 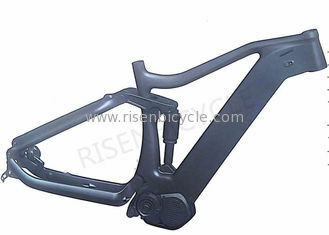 and are able to make ebike frames with wide choice of motors in market. More Models optional: Dozens ebike frames with open mold availablef or customer's choice. and wide selection of aluminum tubes to satisfy customized oem design and processing. 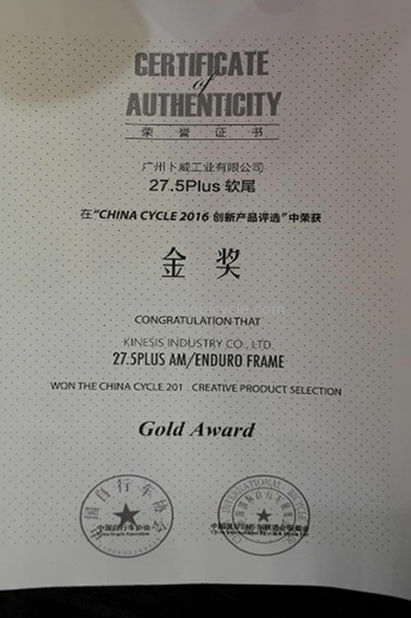 Full Range of Category: Different range of ebike frames covering Full Suspension, E-mtb, e-citibike in aluminum and carbon material. Customized processing: OEM production and Customized painting are welcome.